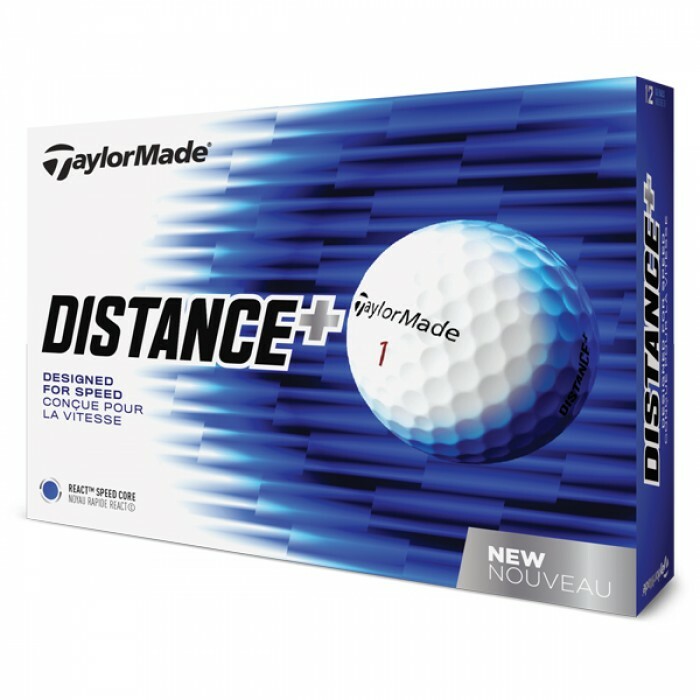 I just received my TaylorMade golf balls and they came out great. Thank you for getting these to us in time for our event, we are looking forward to handing them out to the golfers this weekend! Customer Service was able to answer all my question. I was able to order 24 dozen and receive them rather quickly.